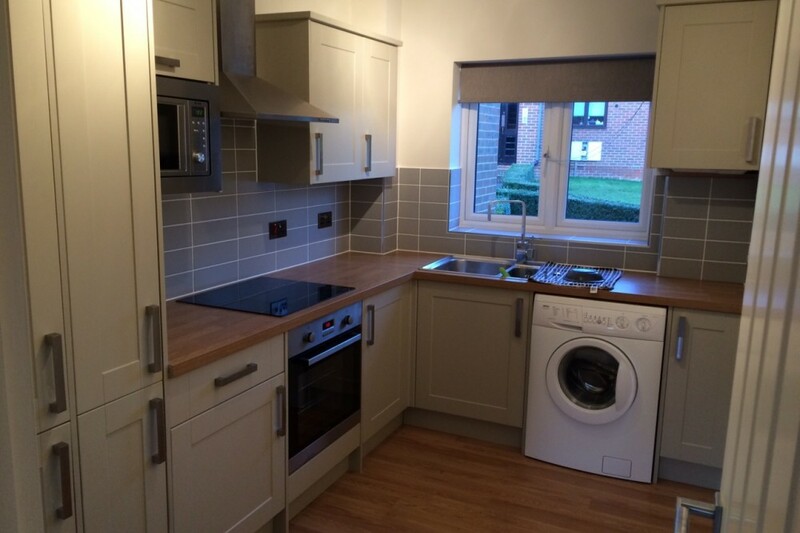 We provide a fully fitted kitchen service incorporating kitchen units, worktops, plumbing, flooring, tiling and woodwork. A typical fully fitted service is laid out below, however we can undertake as many or as few of these steps as required – just get in touch to discuss your requirements and we will provide you with a no-obligation quote. 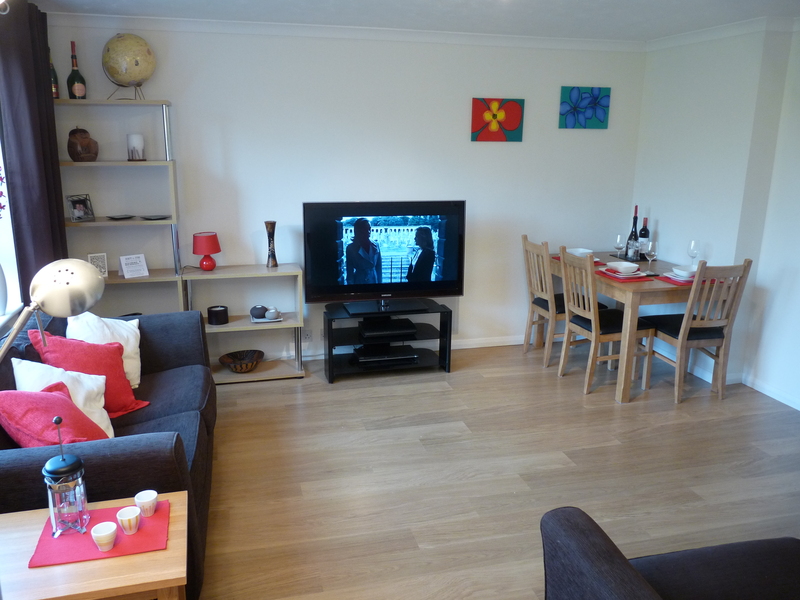 Site visit and quote – Initially we will visit your property to review your plans to identify exactly what needs to be done to achieve the results you are looking for. 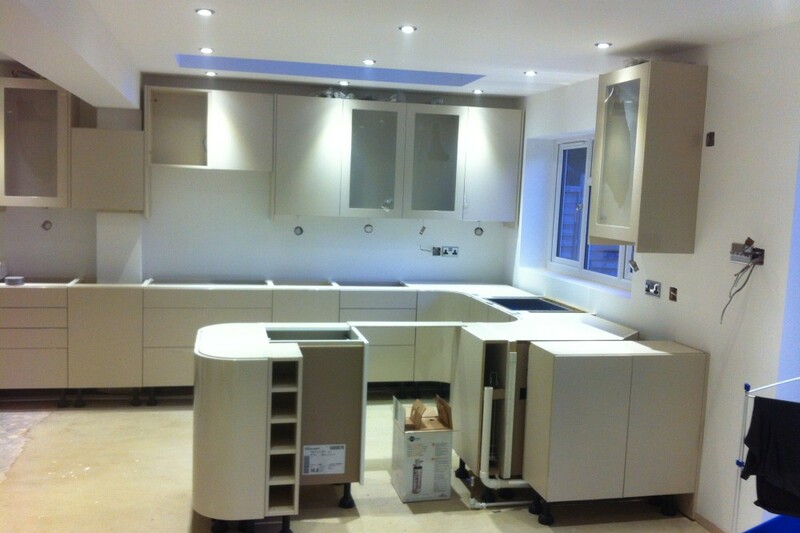 We will then provide you with a fixed price quote to install your kitchen. Supply – We can supply your kitchen or provide a fit-only service as required. 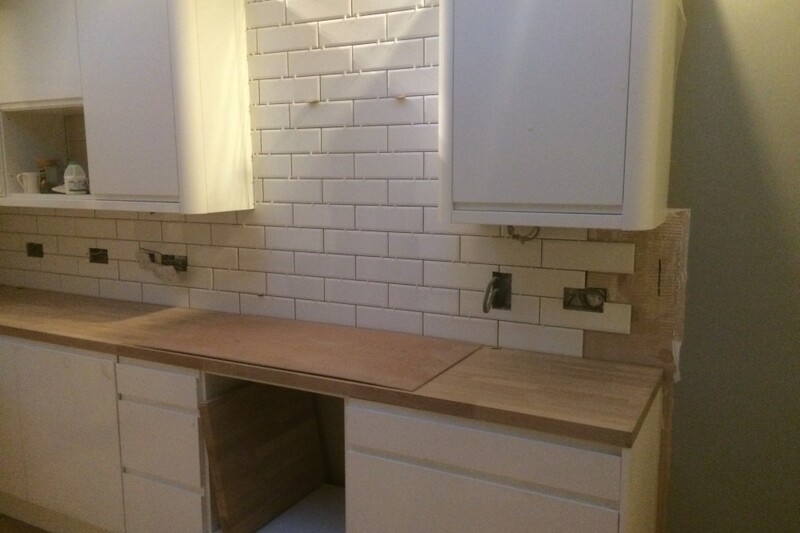 Removal of existing kitchen – Removal of your existing worktops, units and appliances prior to installing your new kitchen. Flooring – If you are also replacing the flooring, we would recommend that this is laid prior to installing your new kitchen units. Whether you are using tiles, solid wood or laminate, your flooring will be laid with a very neat, professional finish. 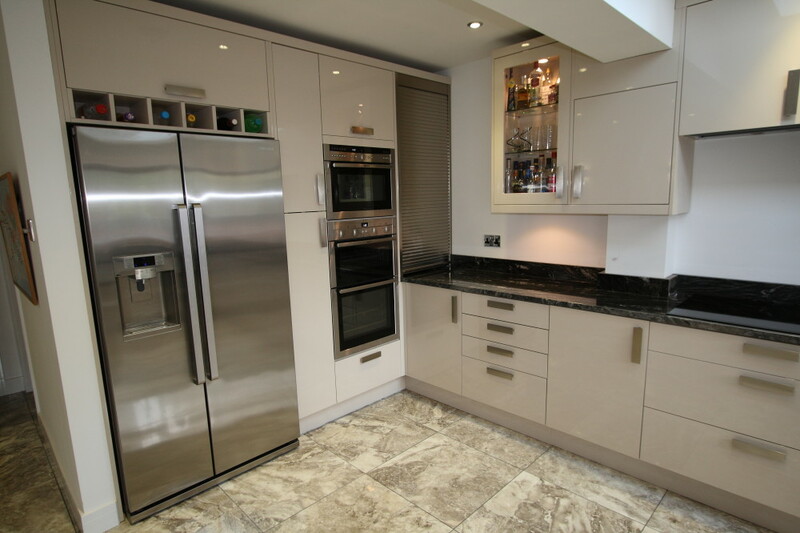 Kitchen unit installation – We will then install your chosen kitchen units, doors and handles. Custom alterations – We can undertake custom alterations to your units as required, for example, you may need to box around some existing pipework or the boiler. Wet plumbing – We will perform any plumbing required and install your new sinks, taps, boiling water taps, washing machines and dishwashers as needed. 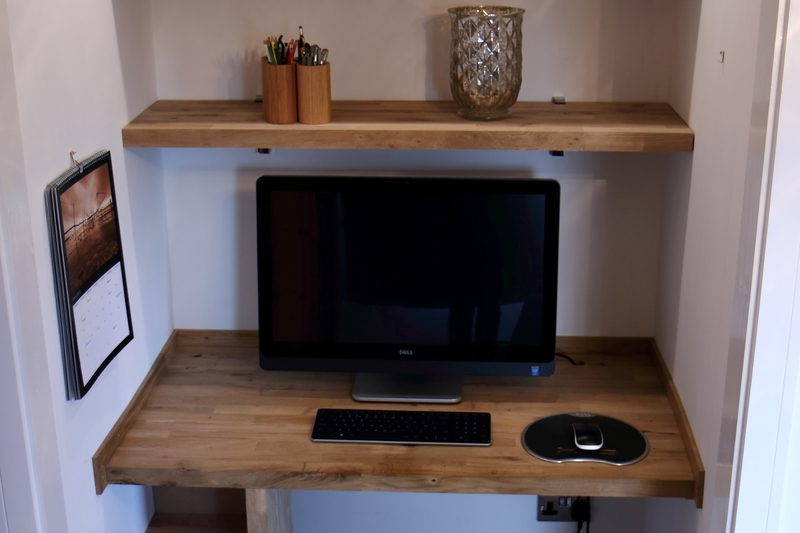 Kitchen worktops – We will fit your solid wood or laminate worktop as required. 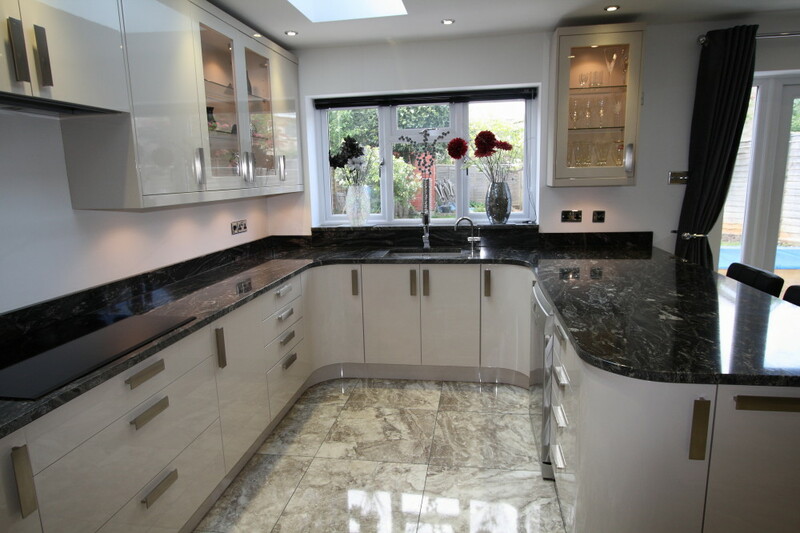 If you are looking for a granite worktop, we can recommend a supplier and fitter for the granite. 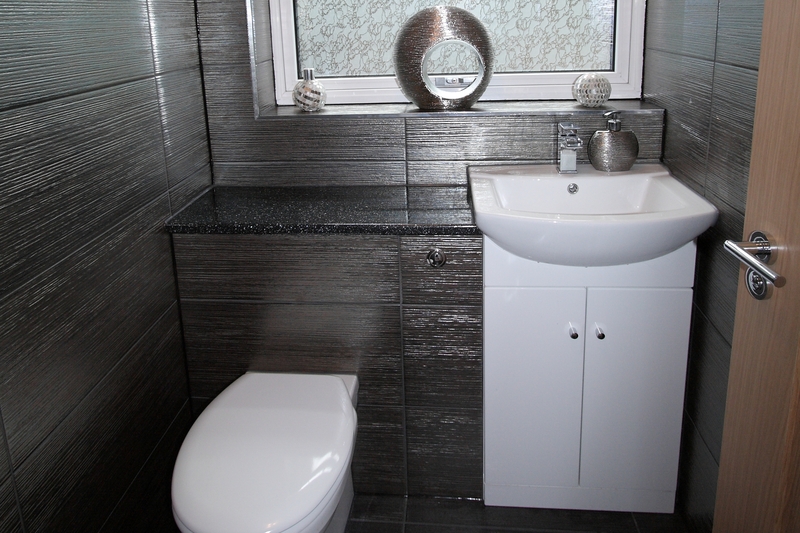 Tiling and carpentry – We can provide finishing touches as required, for example, with new skirting, architraves and doors. Installation of electrical appliances – Local Part P approved electrical contractors will install any electrical appliances in your new kitchen as required. 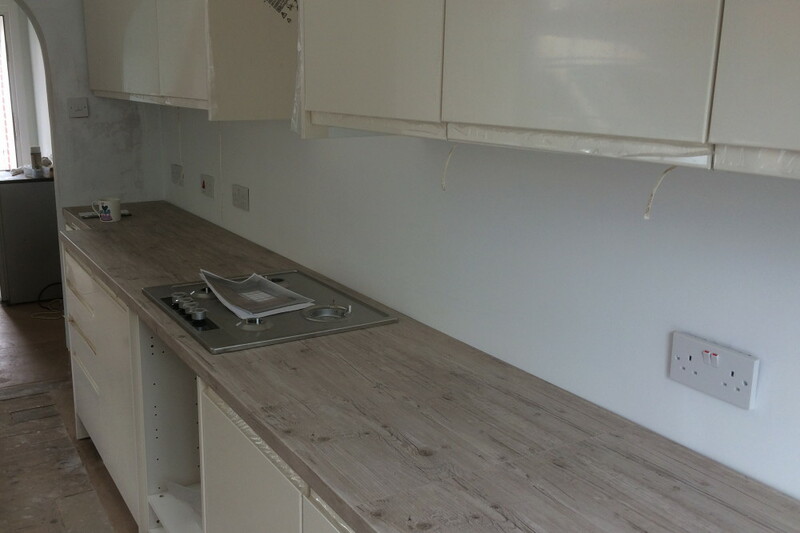 As well as fully fitted kitchens, we can give your kitchen a new lease of life just by fitting new kitchen cupboard doors, handles or worktops.